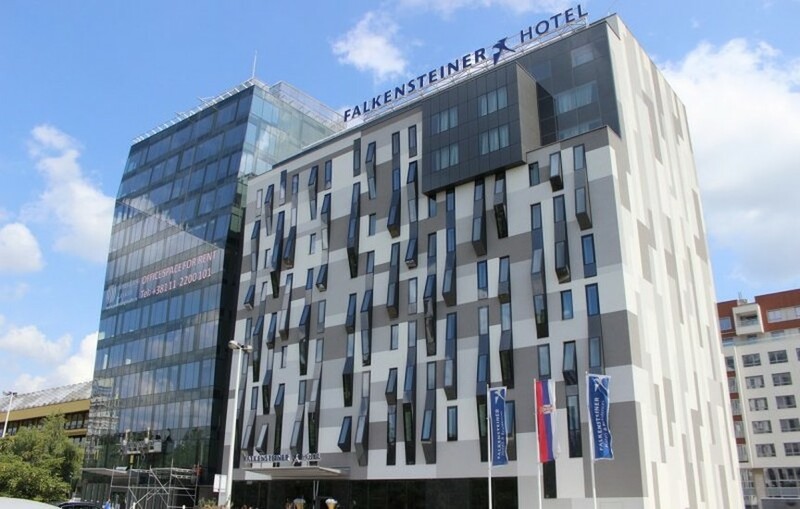 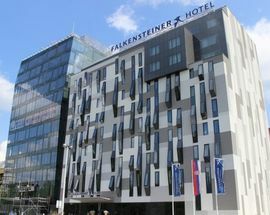 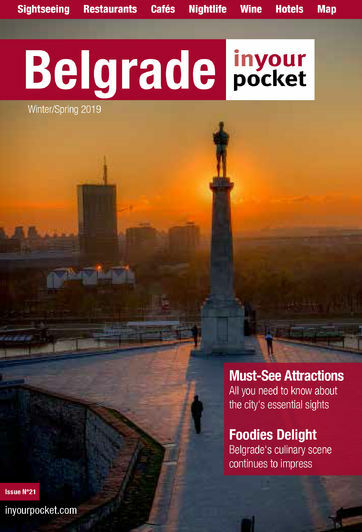 The family-run Falkensteiner hotel offers premium and accommodation for business travellers in six countries across central Europe, recently entering the Serbia market with the 170 unit Hotel Belgrade. 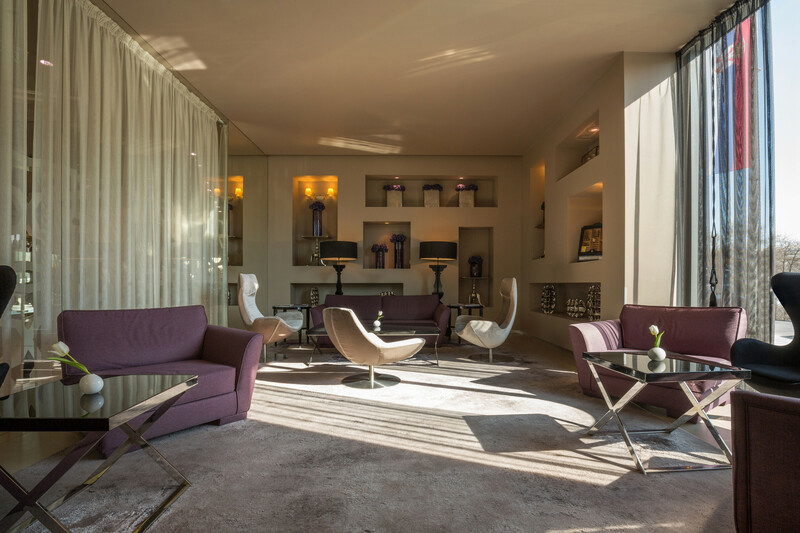 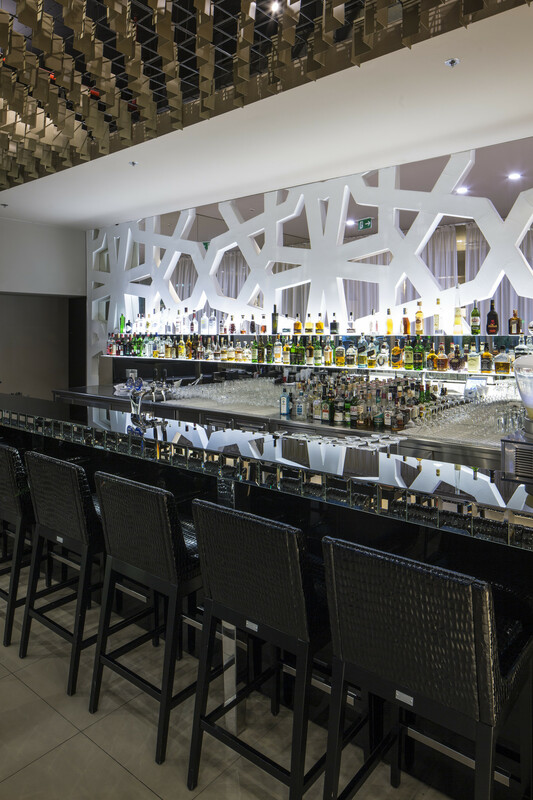 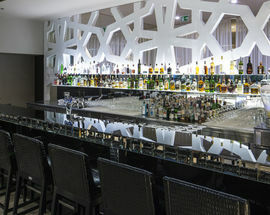 Designed by famed architect Boris Podreka, which is his first project in his native city, the premises boast 26 suites, a half dozen large conference rooms, a business lounge and terrace on the ninth floor, and even a luxurious in-house spa centre. 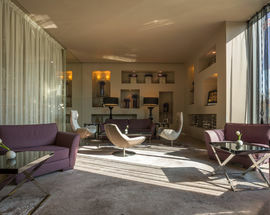 The modern facilities and ample amenities are complimented by excellent service, befitting of the group's motto that every hotel guest is treated like they're guests in your home.